Wokefield Park is set in 250 acres of countryside and features many mature oaks and horse chestnut trees. There are nine lakes on the golf course and many little streams. 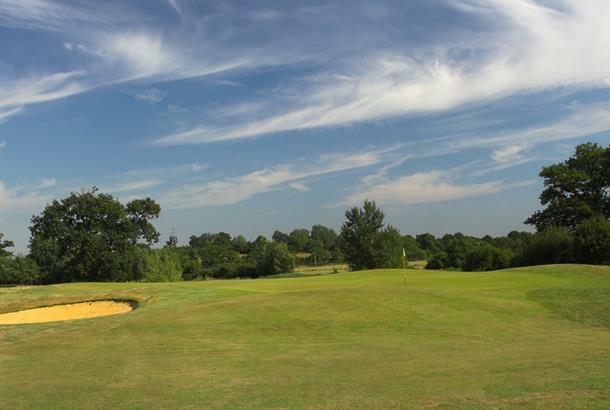 The 12th is a tough par 3 over water and with a 190-yard carry you must be straight and quite long. My society played this course yesterday and I have never played in so much sand since my childhood days on Barry Island beach!! This course has more bunkers than any other I have played and some were very large. If you miss the fairway and first cut of grass you are virtually certain to lose your ball, so take plenty of them. Apart from that and a little bit disease on the greens the layout was OK.
nice course,well maitained,tricky but fair.problem is to many tee times,be prepaire to wait on all tees on a weekend. 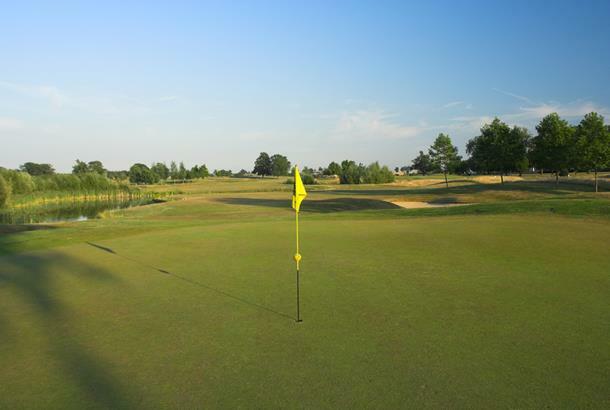 a great course which will punish you if you dont find the fairway, as rough is tough to get out of!! the lakes are are there to swallow your balls, and the bunkers are big! a nice welcome, but prebook buggies as they get snapped up quick! had a great round will definately go back!! A challenging course because there was a ridiculous amount of long rough . Tee shots need to be very accurate to stay on the fairway on most of the holes or you will be in it. A good course for low handicaps but high handicaps need to take plenty of balls. I required a golf course located at the half way house between Swindon and London and came across this gem. With numerous water hazards and bunkers the size of Bournemouth beach I found this course very challenging, without being too unfair - though a par felt like a birdie!! If your game is a bit inconsistant make sure you pack plenty of golf balls as the rough is knee high in most places. Overall a high quality and interesting course.